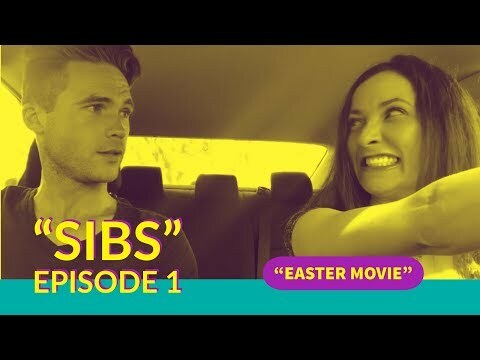 New Episodes of SIBS Comedy Web Series Sundays on YouTube! Niccole and Bryan Scamman. 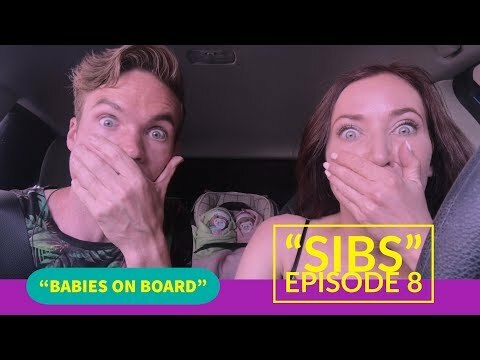 New episodes of SIBS YouTube comedy show are available Sundays at 8pm PT! 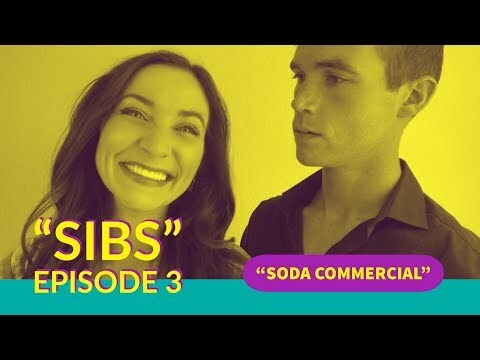 “Sibs” is a new Comedy Web Series following brother-sister team, Bryan and Kim, in celebration of a loving sibling rivalry, adulting and selfie culture in Los Angeles. 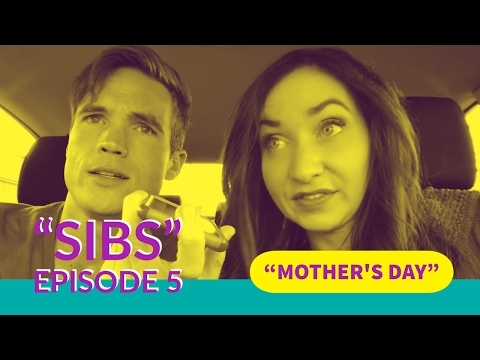 Our funny videos highlight the bond between our unwitting Sibs. 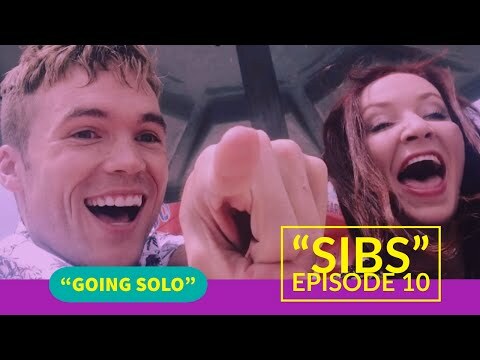 Our series stars real-life Sibs team, actress Kimberly Niccole and actor Bryan Scamman. 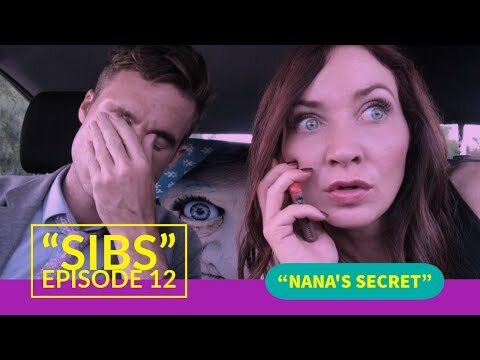 Sibs is shot exclusively on iPhone 7, edited exclusively in iMovie and Episodes are filmed, edited and released within a 12-hr period to capture the caught-on-film moments and selfie/millennial style. 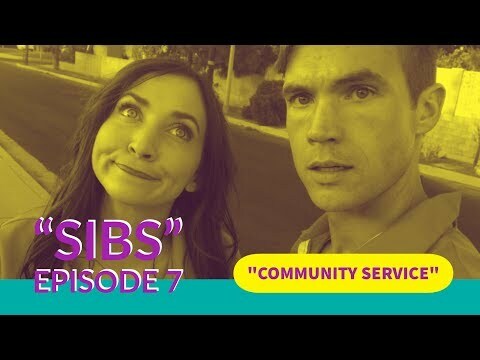 Very funny series! Anyone with a brother or sister can definitely relate. The two actors play off each other perfectly. These two seriously make watching them together a pleasure. There are moments that have made me laugh out loud (even while sitting alone). A pleasure to watch. Anyone with a good sibling relationship will appreciate the back and forth comedy. Strong understanding of the internet shorts genre. Never a dull moment. 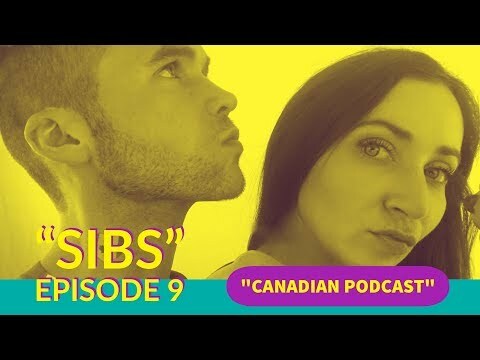 The best part of this series is the sincere relationship between brother and sister. A lifetime for each of the two leads in those roles colors each second of footage. Super fun show! The leads have a great energy together that keeps you watching. 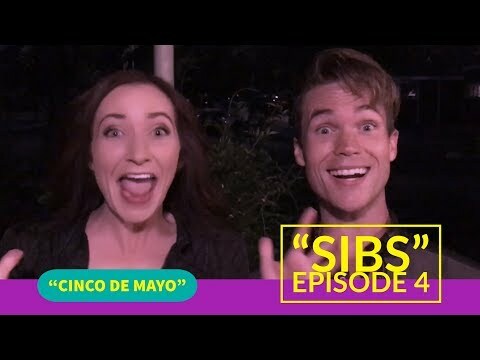 Not only is the series honest-to-goodness, laugh out loud comedic gold, it is also extremely representative of a specific bond laughter creates between the closest of siblings/friends. 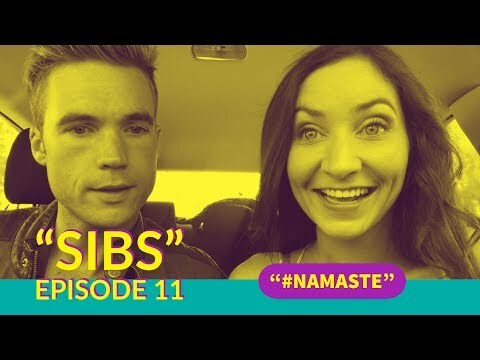 If you have siblings, you’ll get it. If you’re an only child, you’ll be glad given the situations these two get themselves into. The characters’ desperation for fame is hilarious!